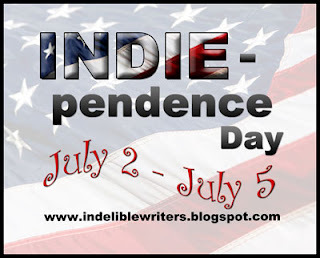 A Writer's Bookshelf: INDIEpendance Day! Her most recent relsease, Rise of Keitus, continues Jacob's journey to defeat the Lorkon before they destroy everything he cares about. I've really enjoyed this fun YA adventure series since I first heard about at Write Here in Ephraim last year. Andrea presented on self-publishing at the conference, but I was a little skeptical when I left. Could a book not carefully polished and approved by the "professionals" be very worthwhile? I discovered my answer on the first page of the Key of Kilenya. Jacob Clark's fantasy adventure has reached its most dangerous phase yet. A swarm of blood-ridden insects overwhelms Taga Village--threatening the existence of the Makalos--and the secret regarding Akeno's strengths is about to be revealed. Not only that, but Jacob's newly honed abilities allow him to discover the origin of the evil Lorkon. But finding out may be his deadliest mission yet. 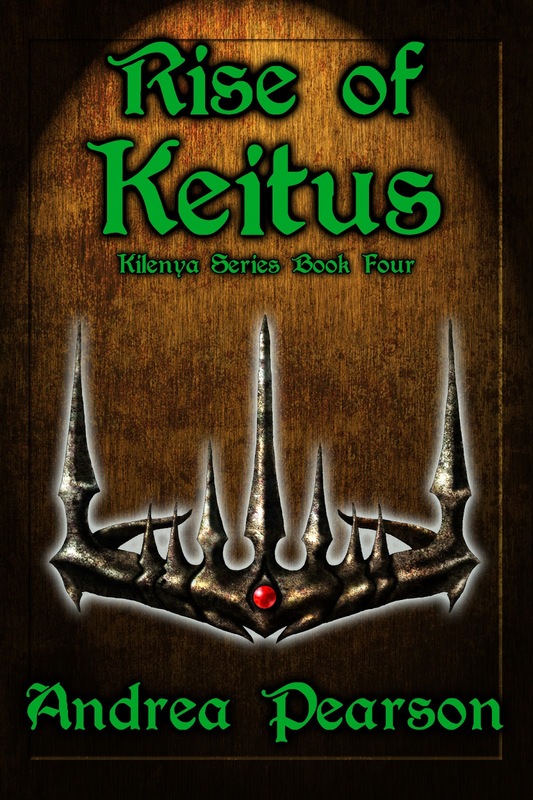 Join Jacob and his friends in this fourth installment in the Kilenya Series as they strive to prevent the Lorkon disease from destroying Eklaron and Earth. 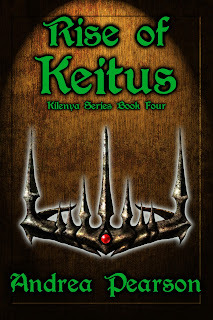 This is the fourth book in the Kilenya Series. The first book, The Key of Kilenya, is available as a free download. Enjoy!